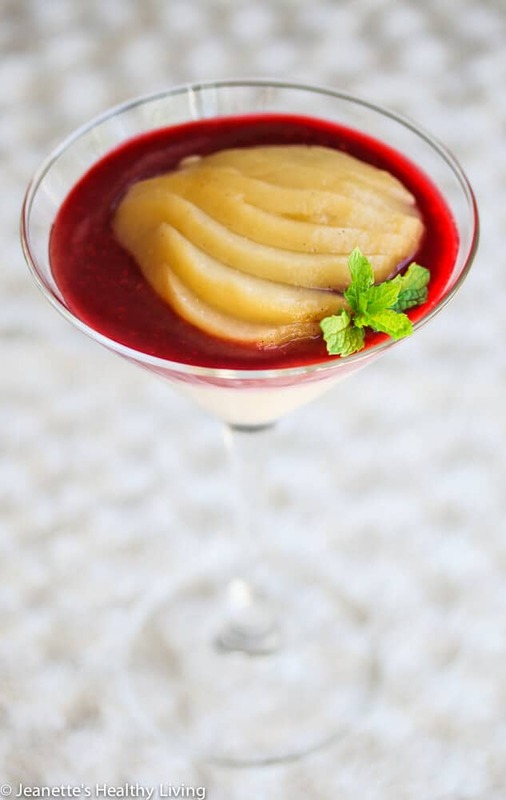 This Vanilla Pear Raspberry Panna Cotta is a decadent, yet low calorie dessert. Sponsored by Silk. Earlier this summer, we traveled to St. Martin and were treated to lots of decadent desserts, including panna cotta, which is an Italian dessert traditionally made with heavy cream. 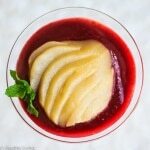 I’ve lightened up this elegant dessert using Vanilla Silk Cashew Milk and Greek yogurt, and come up with my own version, topped with raspberry sauce and vanilla poached pears. 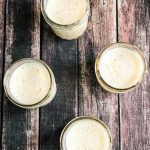 Silk Cashewmilk provides creaminess to this dessert without all the fat and calories of heavy cream. It’s a simple swap that helps lower calories in creamy desserts like this one. Cashew milk is creamier tasting than most non-dairy milks I’ve tried. One cup of Vanilla Silk Cashewmilk has 80 calories, 2.5 grams fat (0 grams saturated fat), no cholesterol, and is lactose-free, dairy-free, casein-free, gluten-free and contains no artificial colors, flavors or preservatives. For comparison’s sake, since we’re swapping cashew milk for heavy cream, one cup of heavy cream has 821 calories, 88 grams fat (55 grams saturated fat) and 326 mg cholesterol. 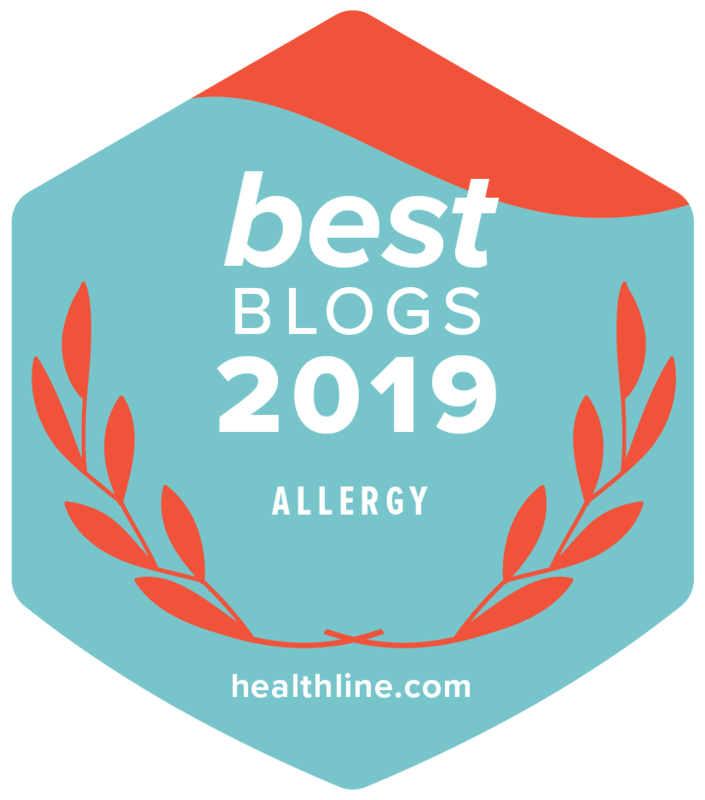 Several of our family members are lactose intolerant so cashew milk is a great alternative to dairy milk. 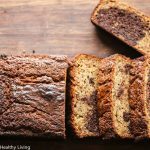 It provides creaminess with dairy qualities without the dairy. Greek yogurt (which is lower in lactose than most dairy products) adds some body to this light panna cotta. If you’re completely dairy-free, try So Delicious Dairy-Free Greek Style Yogurt. For the topping, I made raspberry sauce and vanilla poached pears. Aren’t these pears gorgeous? I decided to poach the pears in a mixture of apple juice and orange juice, scented with a fresh vanilla bean. You can see the flecks of vanilla beans on these beautiful poached pears. I love incorporating fruit into desserts. I let the poached pears sit overnight in the vanilla infused juices. 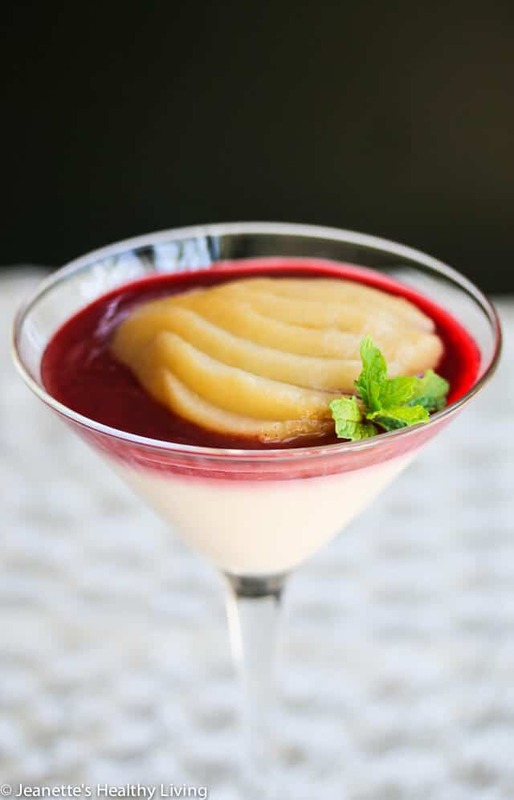 When you’re ready to serve the panna cotta, cut the poached pears in half, leaving the core intact. Drain any excess juices by placing each half on a paper towel. Carefully use a knife to cut slices lengthwise, leaving about 1/2″ uncut at the top. 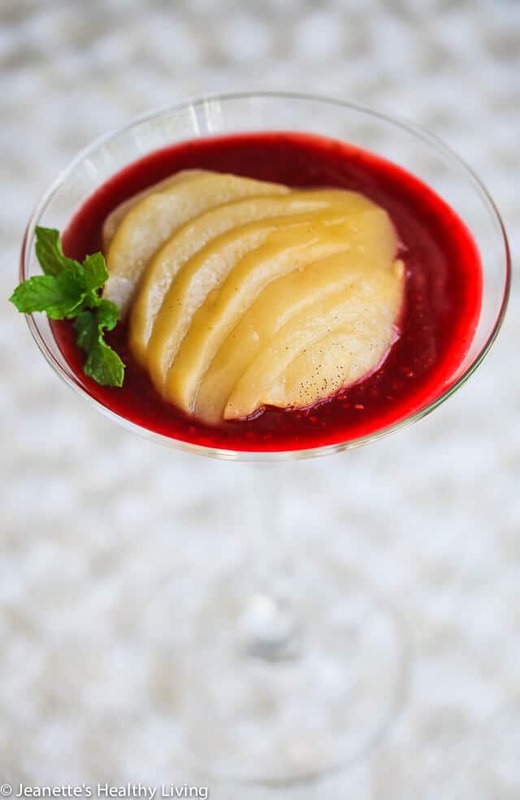 Gently spread the pear to create a fan and place on top of the panna cotta which has had some of the raspberry sauce spread on top. 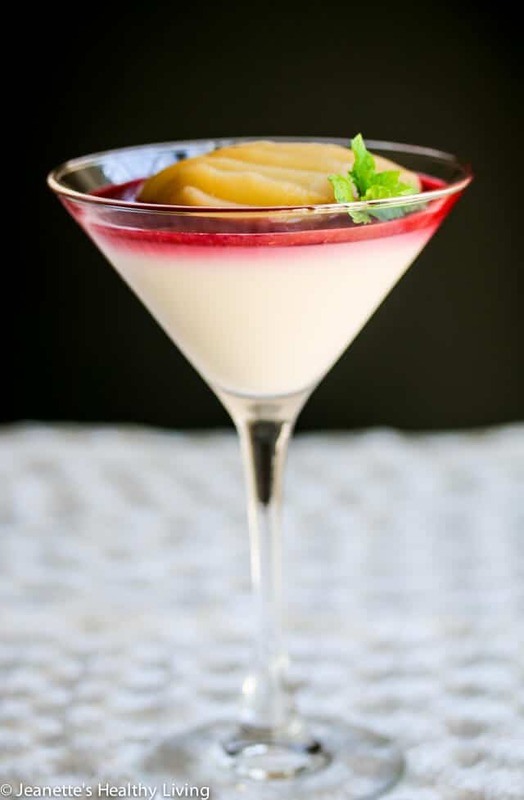 This Vanilla Pear Raspberry Panna Cotta is pretty enough to serve to company or as a special treat for your family. 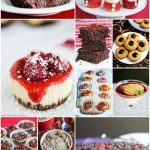 It makes me happy that I can feed my friends and family a decadent dessert without sacrificing taste. It’s so light, I could even eat it for breakfast ;). 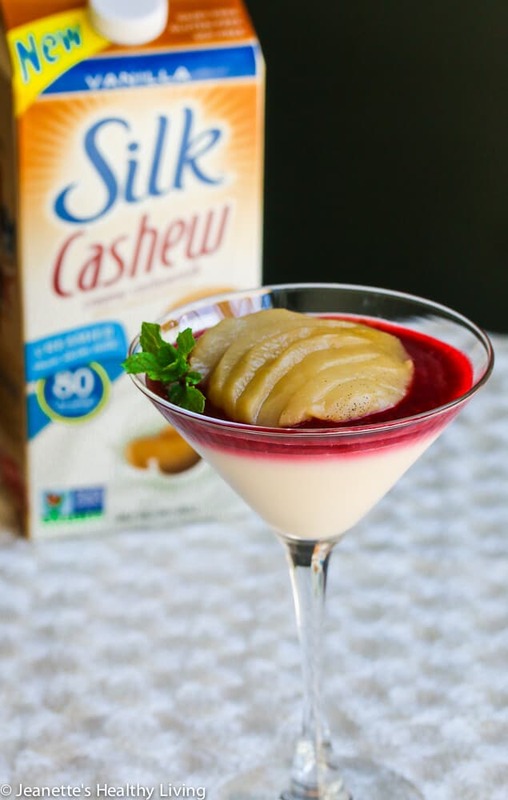 Visit Silk.com and get a coupon and find more delicious cashewmilk recipes. Silk Cashewmilk comes in four flavors so choose your favorite: Original, Unsweetened, Vanilla and Chocolate. 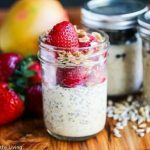 Place 1 cup cashew milk in a small bowl; sprinkle unflavored gelatin on top and mix well; let sit 3-5 minutes until softened. Pour cashew milk gelatin mixture into a small saucepan and cook over medium heat until gelatin dissolves (do not let milk boil). Add remaining 2 cups cashew milk, yogurt, honey and almond extract; whisk until well combined. Remove from heat and pour into six serving glasses; refrigerate until gelled, about 5 hours. Place raspberries and honey in a small saucepan; cook stirring until raspberries break down, about 4-5 minutes; strain and set raspberry sauce aside until cool. Place apple juice and orange juice in a medium saucepan. Scrape vanilla bean seeds into liquid; place vanilla bean in saucepan. 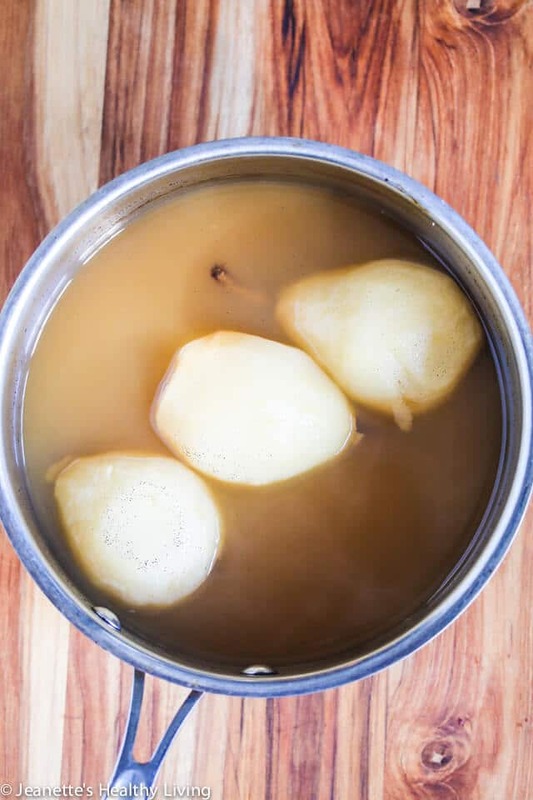 Bring to a boil; place peeled pears in saucepan; simmer for 15 minutes; turn pears over; simmer another 15 minutes until a knife pokes through easily. 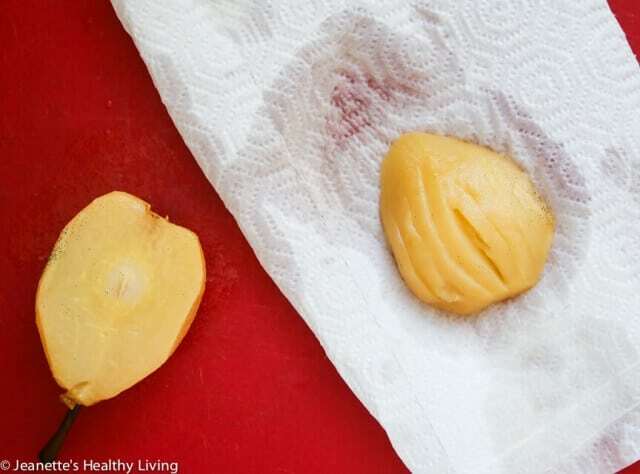 Remove from heat and cool; refrigerate pears in cooking liquid. Remove panna cotta from refrigerator; spoon a little raspberry sauce on top. Cut pear in half lengthwise, with core intact. Drain on paper towels. Make slices in pear halves, leaving about 1/2" at the top of each pear uncut. Gently place each half on top of each panna cotta. Those pears are so gorgeous. I like the pairing with creamy panna cotta. Thanks Angie! The fruit pairing really worked nicely. Sounds delicious! 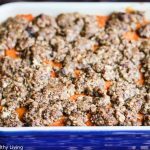 I love Silk products- they are great to use in desserts like this! Thank you Melanie – the cashew milk has a nice creamy taste that works really well in desserts traditionally made with cream. 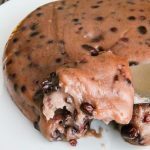 I’ve always been intimidated by panna cotta – and kind of hate the amount of sugar and junk most call for – this is such a perfect alternative!! Cassie – panna cotta is actually pretty easy to make – this is definitely a lighter version. I enjoy eating panna cottas very much, but I’m always concerned about the calories. LOVE this lightened up version, Jeanette! Thanks Lisa – hope you enjoy this light version of panna cotta! Jeanette, this is gorgeous! 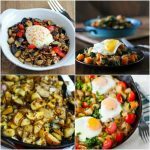 I love the poached pears on top! 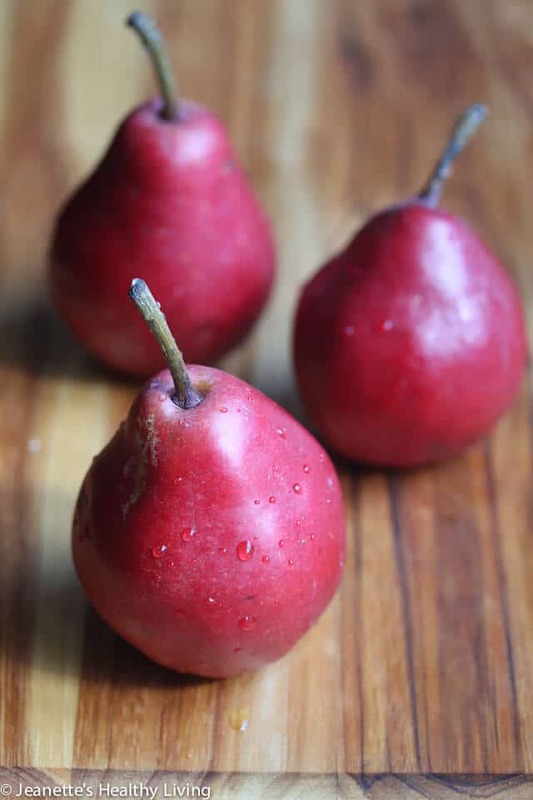 Thanks Alice – the poached pears were so easy to make and delicious! 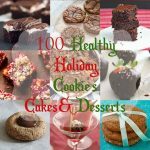 Jeanette – this is GORGEOUS!!! I’ve always wanted to make a panna cotta and you gave me the perfect recipe! Thanks so much! This panna cotta is gorgeous, Jeanette! 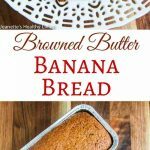 I’ve always wanted to make it and your lightened up version sounds perfect! Love the pretty poached pears! How lovely is this! 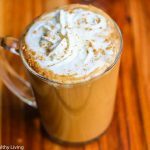 Cashew milk tastes so deliciously creamy to me, so it is definitely the perfect heavy cream substitute!